Here's a fun website to practice for the Star Math test! 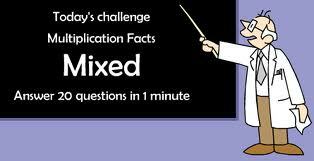 Click on a chapter topic to practice your math skills. Keep track of your points, too. Need the Definition of a Math Term?